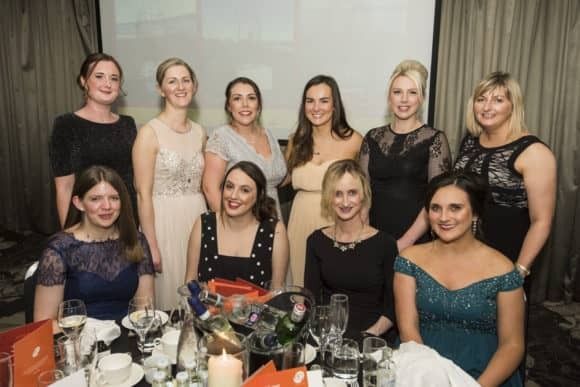 A team of accountancy staff have raised almost £30,000 for Maggie’s Centres this year, with the latest effort a celebratory Charity Ball at the weekend. Around 170 guests attended EQ Chartered Accountants’ first Charity Ball at Dundee’s Apex City Quay Hotel and Spa on Saturday 10 November 2018. With a silent auction, raffle and various games, guests raised a total of £16,000 on the night alone which, combined with a host of other activities and events held so far this year, brings the current total to £29,000. Since the start of the year, staff from EQ’s four offices in Cupar, Dundee, Forfar and Glenrothes have held bake sales, race nights and pub quizzes, and taken part in a sky dive and a number of gruelling fitness challenges. If you would like to get involved or make a donation, get in touch with the EQ Marketing Team via marketing@eqaccountants.co.uk.